Gorgeous views and open spaces are what Olalla Canyon has to offer. 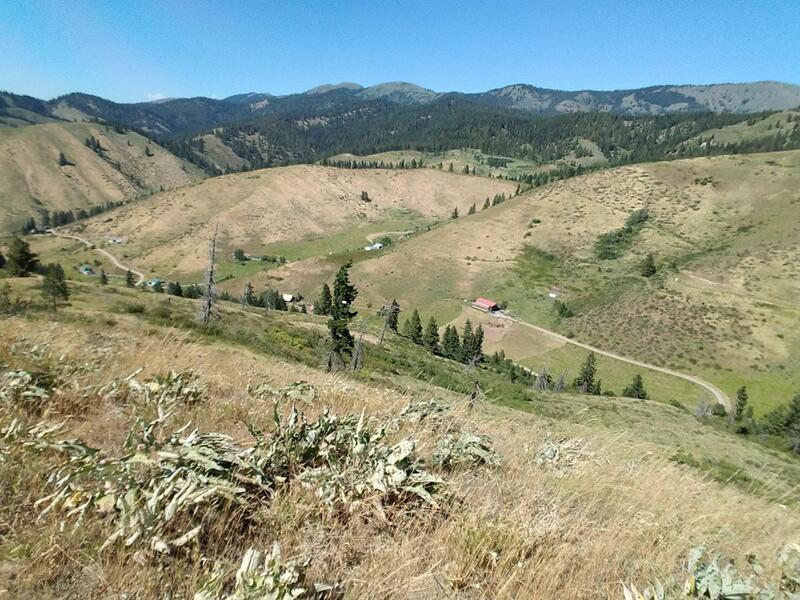 Mountain and territorial views with wildlife native to Central Washington. 30 acres with multiple potential build locations. Road maintenance association for main road access. Site Improvements Road To Potential Build Spots. Listing provided courtesy of Jamie R Davis of Ncw Realty, Inc..